All is Well is a secret project behind which there is a famous producer. We know his work and are very proud to have him on board! can you at least give us a clue? I gather that AIW is to do with exploring a new sound … is it necessary to forget who we really are in order to find a different aspect of ourselves? An aspect which also represents us but which maybe has been left unexplored until now. AIW: Sometimes we go with what think people expect from us and build creative barriers when it’s in fact our own barriers we created. A new name is like wearing a mask at a party, acting a different way and observing the reactions. What are you putting out there and playing at the moment, which production do you think are fresh, up to the minute.. significant for the times we are living in? 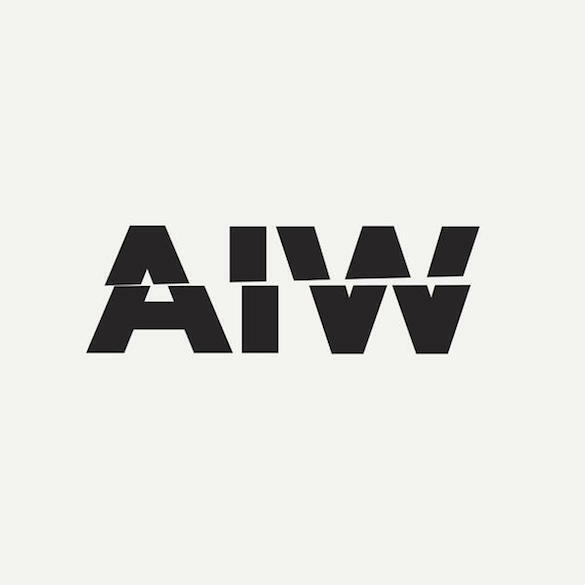 AIW: A little too much music out at the moment that is a little empty of meaning. I’m looking for things that will endure the test of time. I haven’t played out as All Is Well yet so, who knows how it will be. When’s the last time you bought an album, and what was it? AIW: All the time! I love albums. They are like a full books, while eps are just short stories. How did you discover ENDLESS? How did you meet Luca? AIW: I met Luca at a gig we played together. That’s also how I was introduced to Endless. I also have another friend who released on the label. That’s all you need to know. 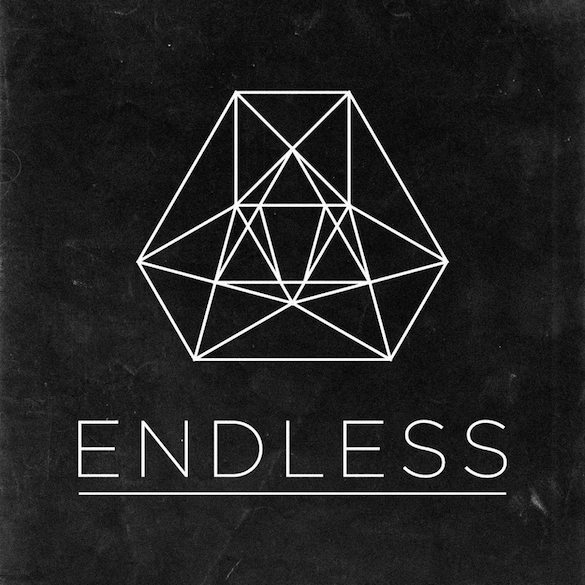 What does the word ENDLESS meant for you? AIW: Timeless. Present. No beginning. No Ending. Your ideal party? Club, outdoor, festival .. what size do you prefer and where do you feel you can really express yourself to the utmost? AIW: Small clubs for the intimate experience, outdoor events are also great for a more organic experience. What rocks your world? what are your passions? AIW: Life, movies, food, friends…music. What do you love and what do you hate about your job? AIW: I love the music. I hate the politics. If one day you became a very important politician, what would be your motto? AIW: Politics & Religions. I try to stay away from them. All Is Well’s new release “Hope All Is Well” is out now on Traxsource.